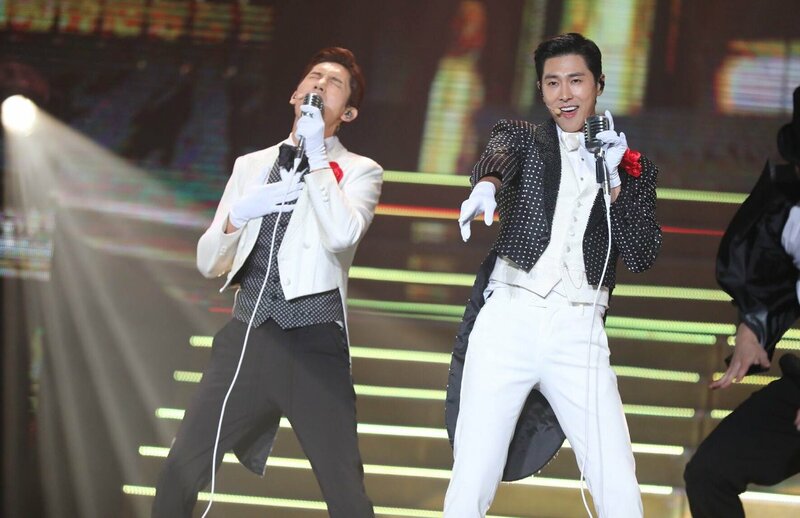 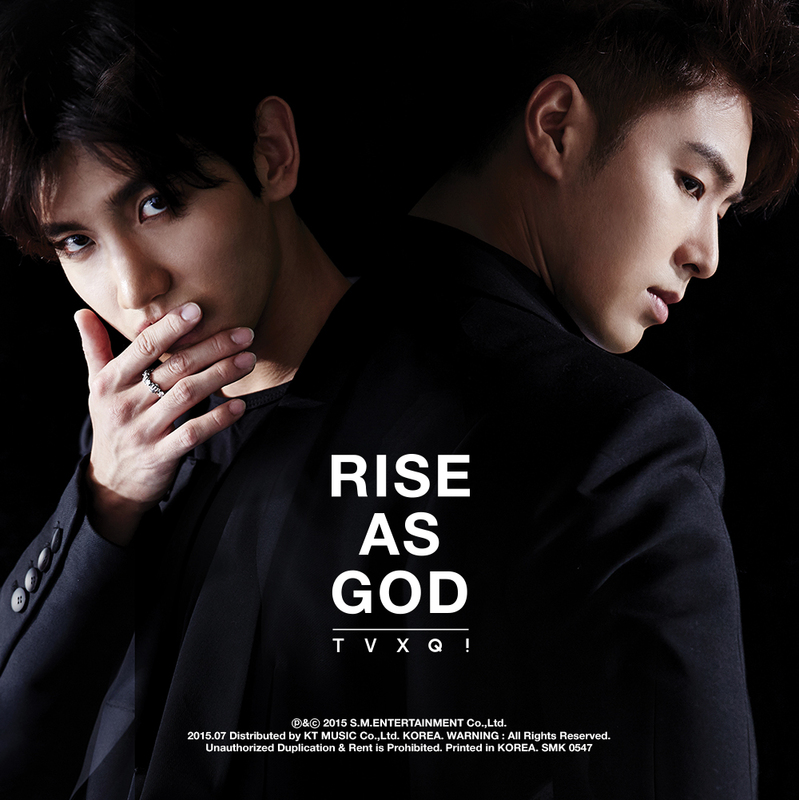 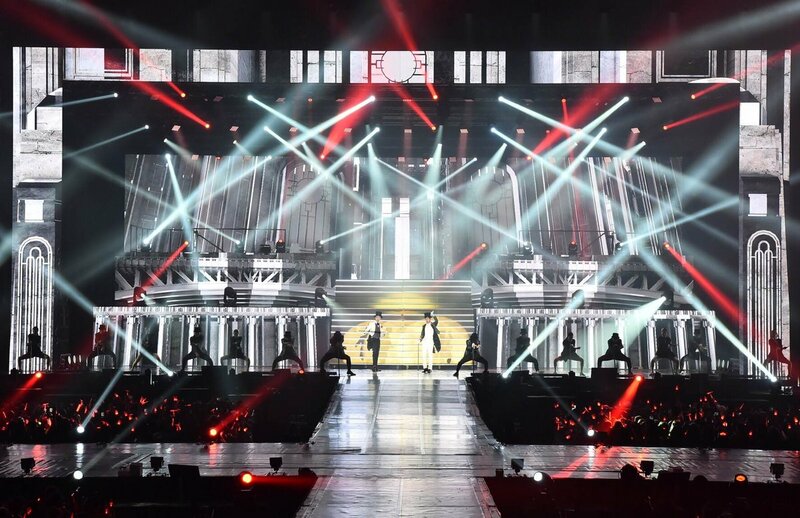 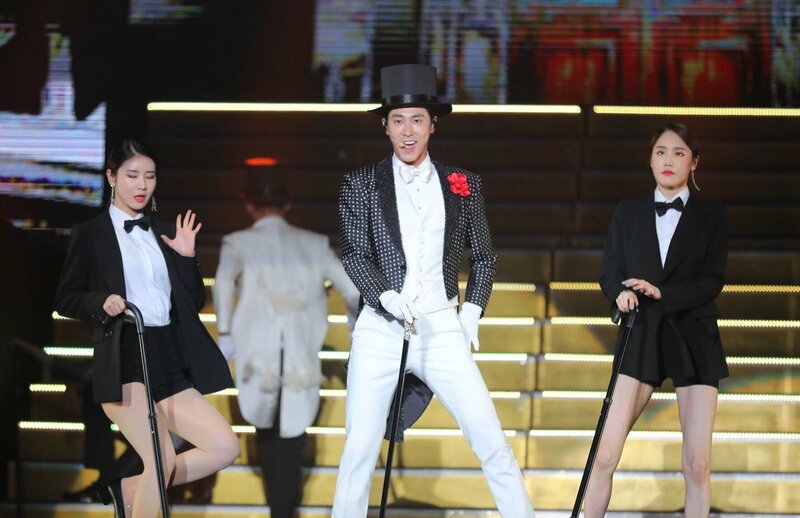 TVXQ has successfully finished the TVXQ! 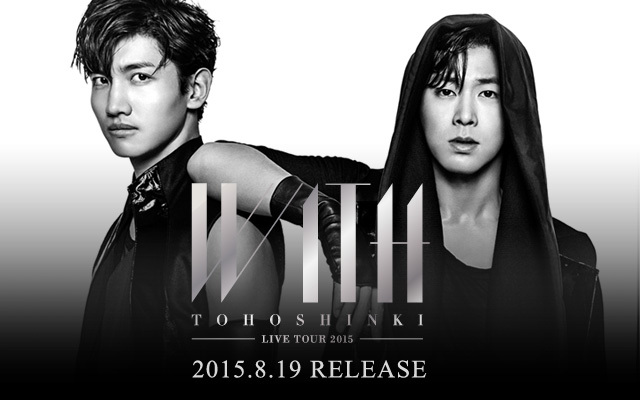 CONCERT -CIRCLE- #welcome in Bangkok! 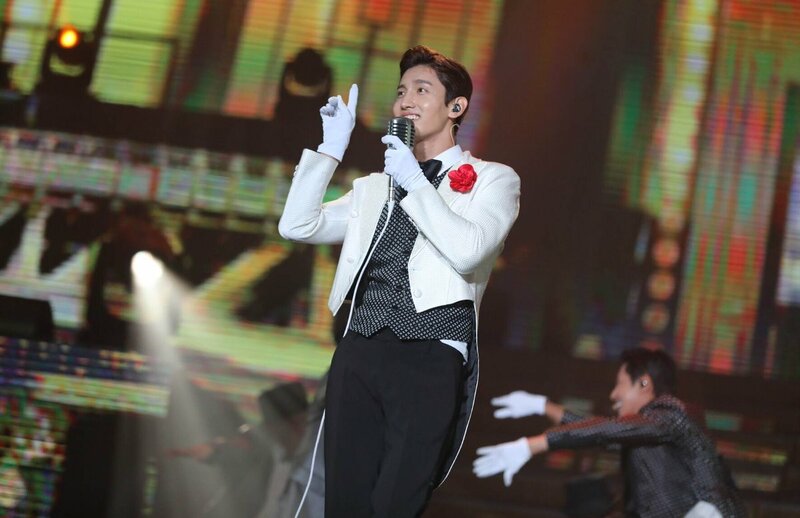 It was held at 7PM local time at Impact Arena, Muang Thong Thani.